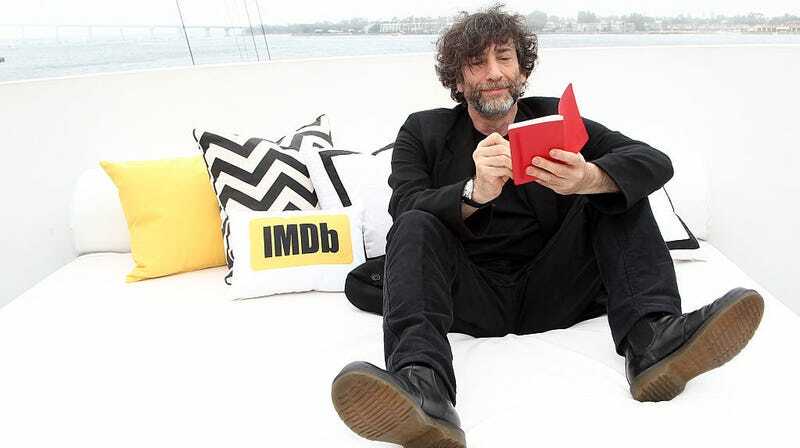 Last Call: Neil Gaiman implores us to "make good art"
Maybe you caught this when it was a thing six years ago. But it’s the first time I’ve seen this, and boy, what an inspiring way to end the first week of 2019. Here’s author Neil Gaiman giving the commencement speech at Philadelphia’s University of the Arts from May 2012. A lot in this 20-minute speech resonated. Break the rules. Learn to say no. If you’re making mistakes, it means you’re out there doing something. Ask The Salty Waitress: My favorite restaurant won’t allow kids after 5 p.m.
What does it mean for cookware to be microwave safe?